Your basket is empty. You can add an item by clicking 'Add to cart'. Your estimated delivery cost will then be displayed at the bottom. 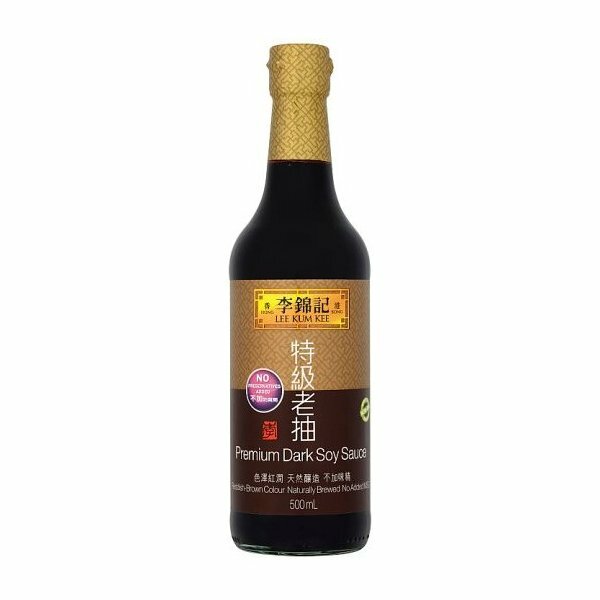 This Premium Dark Soy Sauce is brewed using natural, traditional methods to accentuate for a deep colour and lustre. 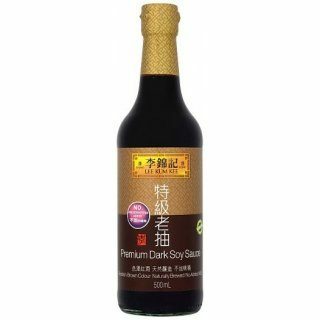 It is ideal for adding a rich and deep colour to casseroles and stews. Tightly close lid after use and keep refrigerated. Ingredients: Water, Salt, Colour (Plain caramel), Sugar, Defatted Soybeans (10%), Wheat.